New To LED? Click Here! 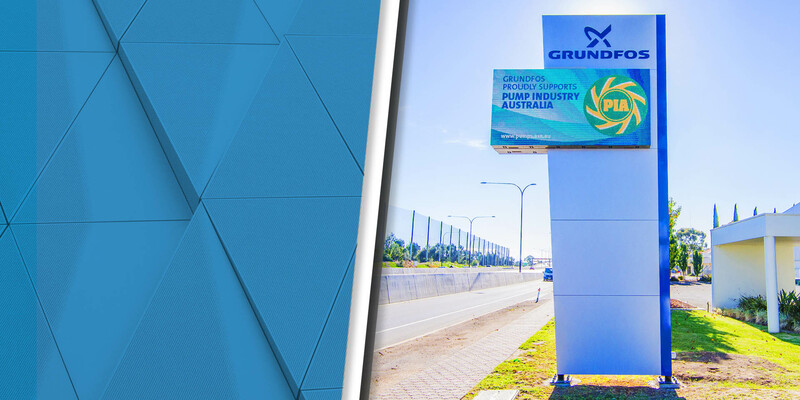 Design and manufacture of licensed digital displays. Cloud based centralized content management software: Adverpost. Specialized engineering services and consultation. Technical support, diagnosis and service of LED display systems. At One World LED we pride ourselves on our ability to deliver the highest quality products while maintaining complete separation from market alternatives. Through offshore manufacturing, software and hardware development, patented technologies and our accredited authorised reseller network, we are able to offer you the best in LED technology. Our Reseller network has grown to a powerful global distribution network. We have strategic partnerships with AV, electrical, signage, engineering and design companies that provide multifaceted professional services to deliver high quality solutions in multiple markets. OWLED has distribution networks in China, Australia and USA and are actively recruiting partners in EU, South America, Africa and Asia. Our mission is to continue to provide our resellers with the latest of high quality technologies and innovations to help them bring their visions to life. Our goal is to attract more resellers to our network by offering Australian based software and hardware support, ensuring that any One World LED backed project will be a successful one. 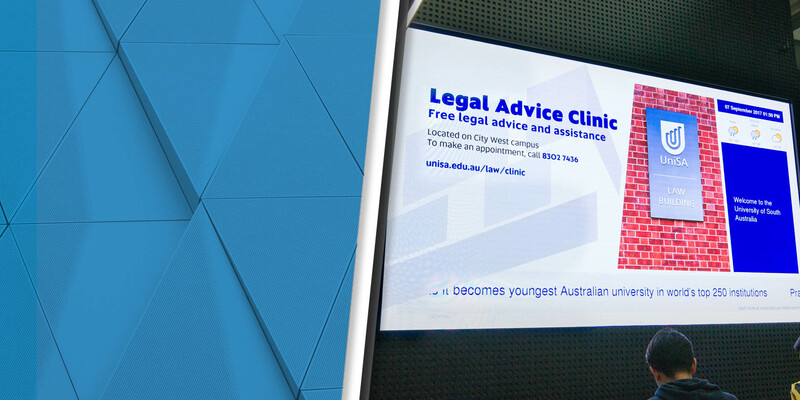 Our client came to us with a brief, it (the screen) had to be innovative and capture the attention of passing foot traffic for all the right reasons. We chose over 30m2 of transparent LED that had to fit custom sized windows perfectly. OWL and the team of engineers assisted us to deliver this solution using the very latest in Transparent LED technology. The result was an install in time for their grand opening and a digital signage solution that looks simply amazing. From first contact James and the One World team were focused on the having this project succeed... 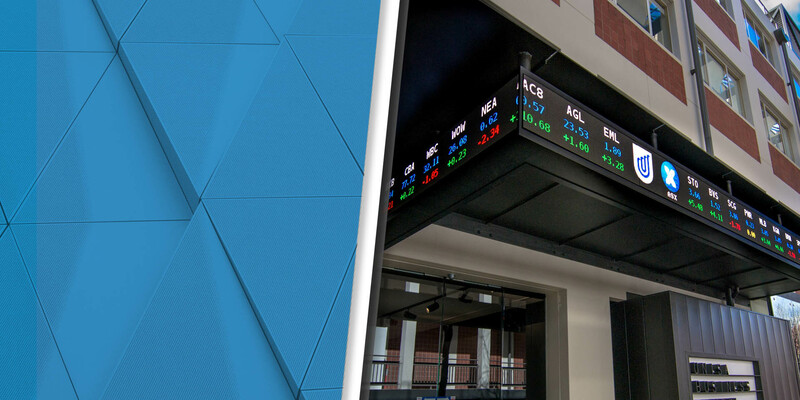 Particular attention was payed to writing the custom share market ticker software which allowed for the unusual shape of the displays. One World’s team of engineers and software developers programmed and deployed the technology with PET technicians under tight time pressures. The end result was a very happy project team and client. 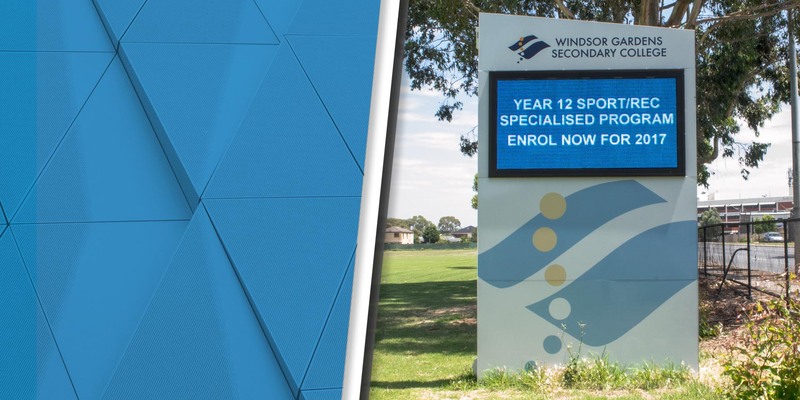 Murray Bridge High School chose Signarama Melrose Park to retrofit an LED sign into their existing changeable message signs. The training was completed by school staff at our LED showroom, and the sign itself was installed in a day. We were flattered when the school's business manager told us the screen had turned out better than he'd expected once the screens were up and running. OWLED has enabled ELEDS to generate 6-figures per annum in LED sales thanks to their innovative technology and business support. They have helped us offer the market superior specifications and the unparalleled Adverpost software which helps our clients maximise the revenue potential of their digital signage. One World LED provided a great product for the famous Her Majesty's Theatre building. There were some challenges working with the historic building but the LED screen and the team at OWL were able to over come these challenges quickly and easily. The project has been a great success and the LED screen is helping to promote performances from around the globe with great results. 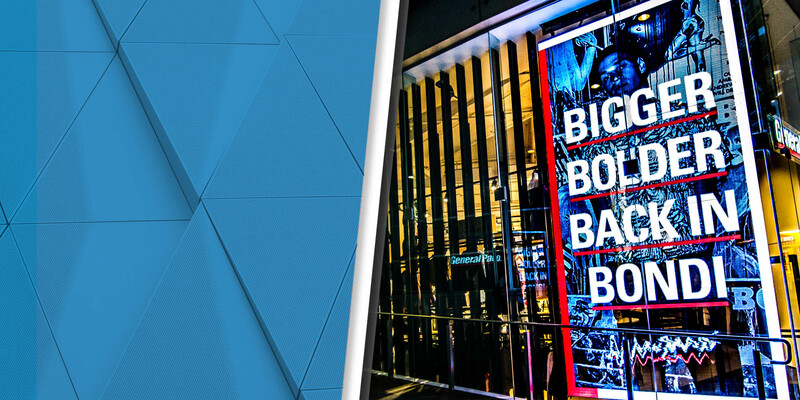 Signarama Brisbane CBD & Brendale would like to sincerely express their gratitude and satisfaction with our recent collaboration with One World LED... We have directly imported a number of LED screens and content management systems from China in the past and decided to make the switch to OWLED. The contrast in quality, service and technical assistance compared to typical Chinese suppliers is night and day, we were extremely impressed by how easy the entire process was.